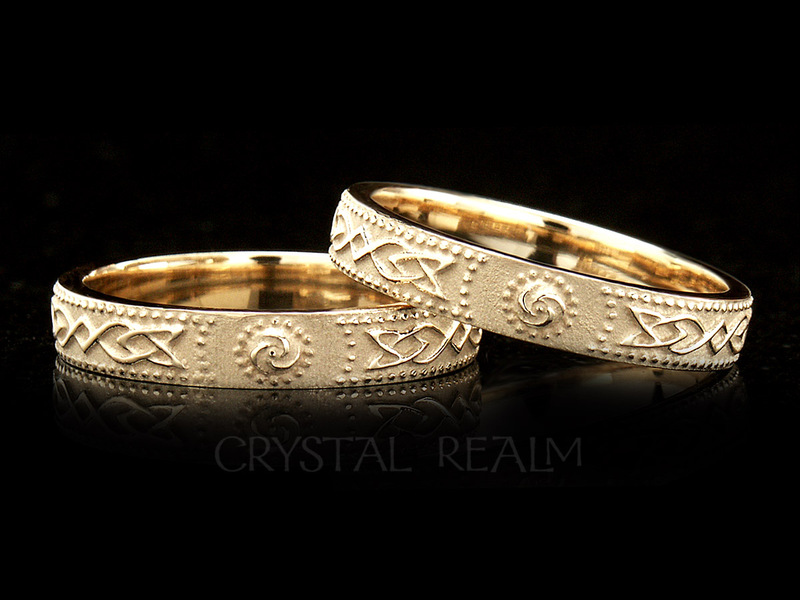 Genuine Irish Celtic wedding rings and anniversary bands are hand-made to your order in the finest gold, palladium or platinum. 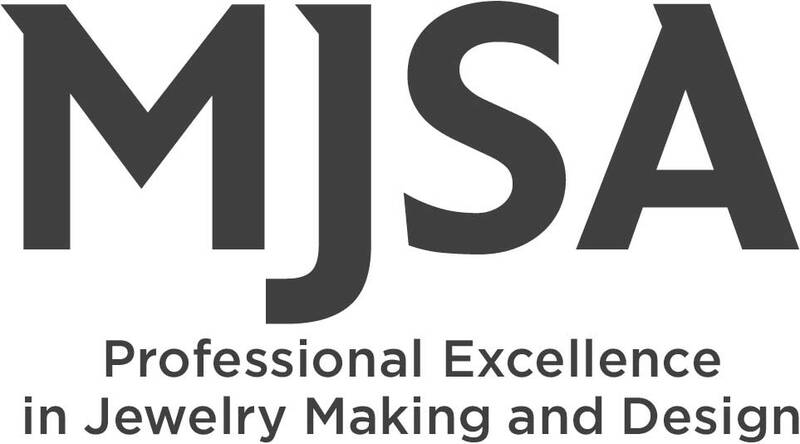 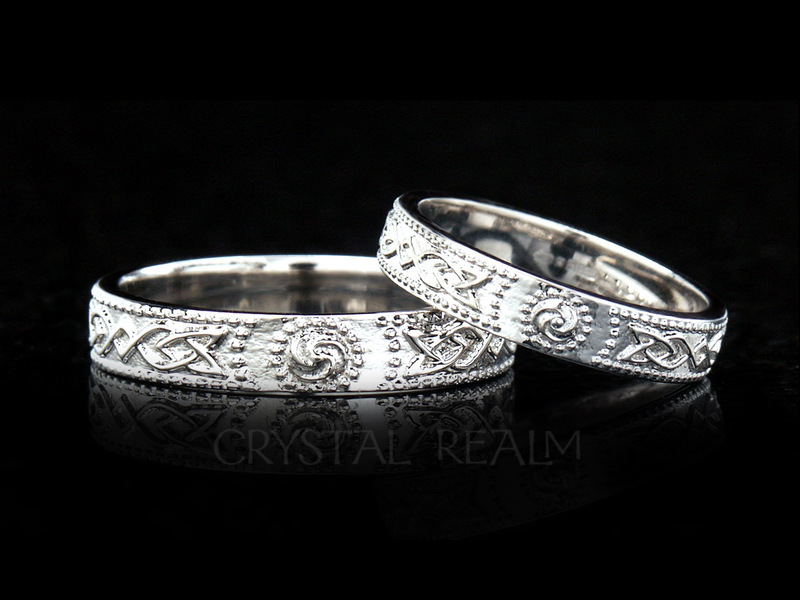 After hand-crafting, each Irish ring is individually assayed (metal content determined) and hallmarked (stamped) in the Dublin Assay Office in Dublin Castle in Ireland. 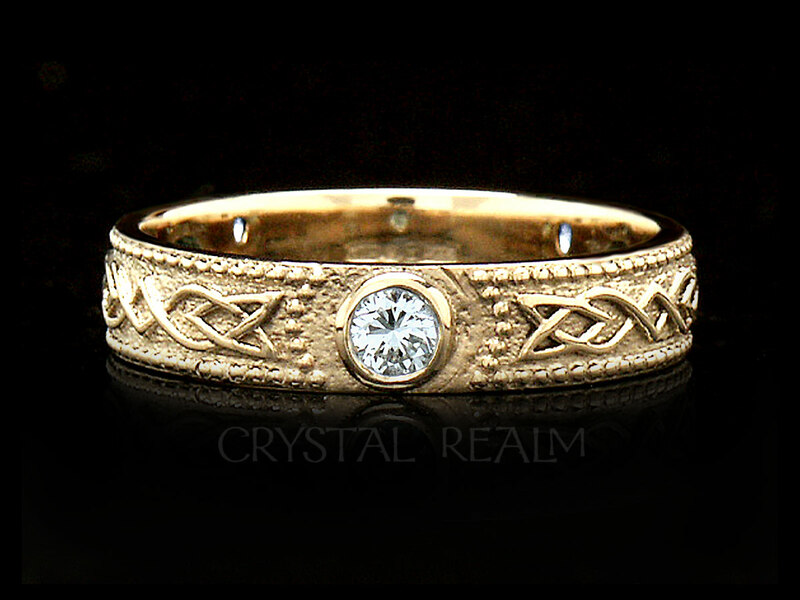 What this means is that your ring is examined and stamped inside with a small mark of quality in the historic Dublin Castle, by the Dublin Assay office, which has been open since the 1600’s and is the longest serving assay office in the world. 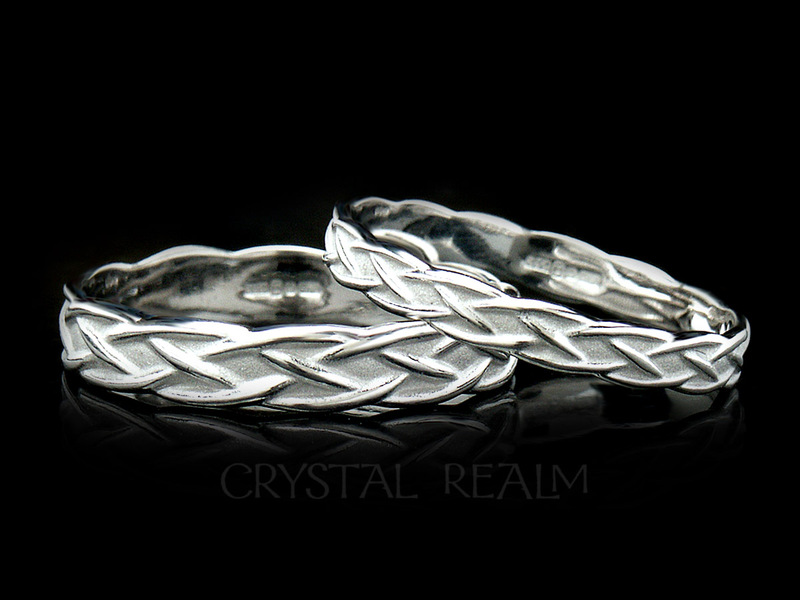 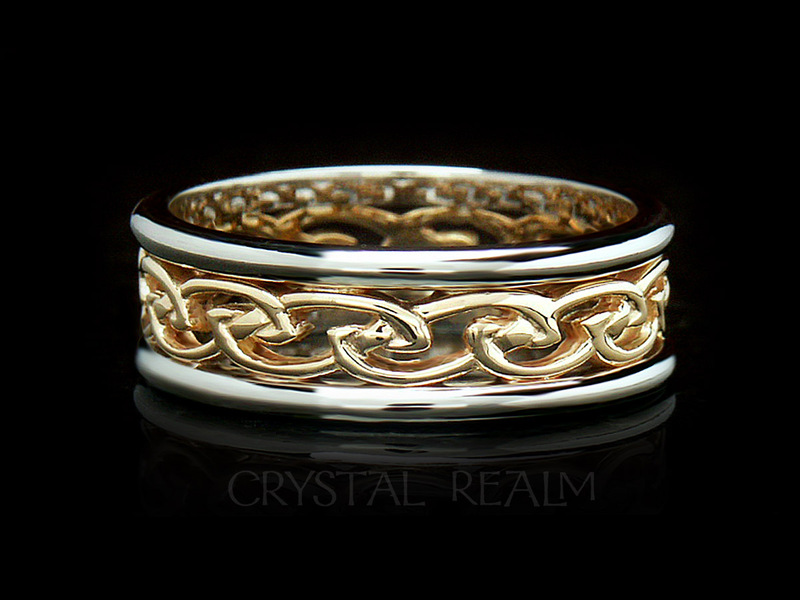 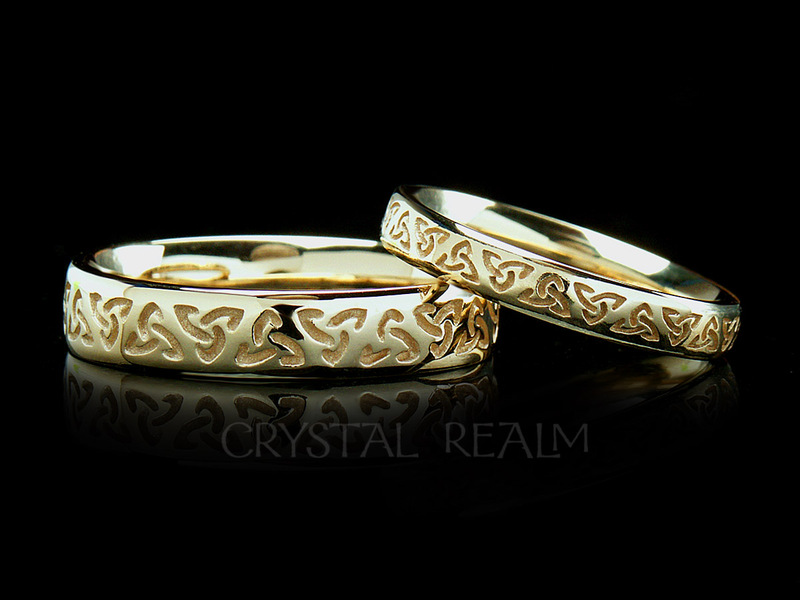 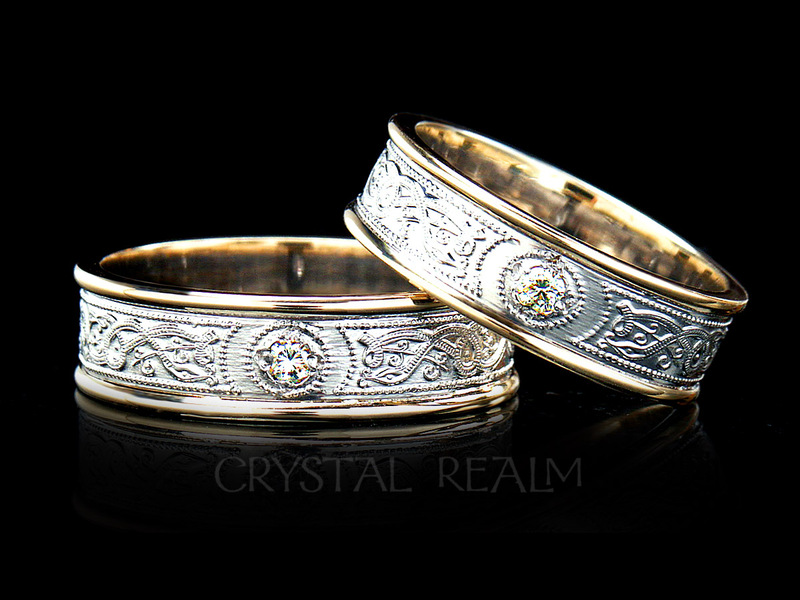 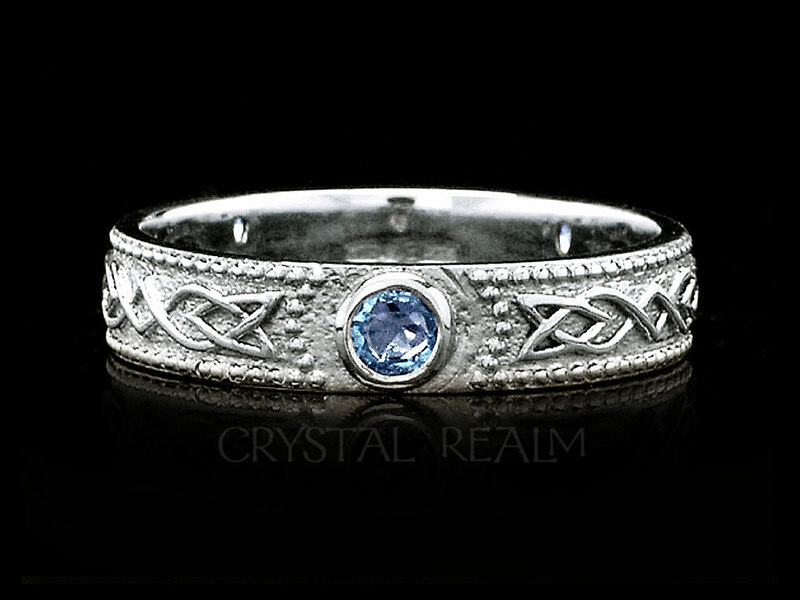 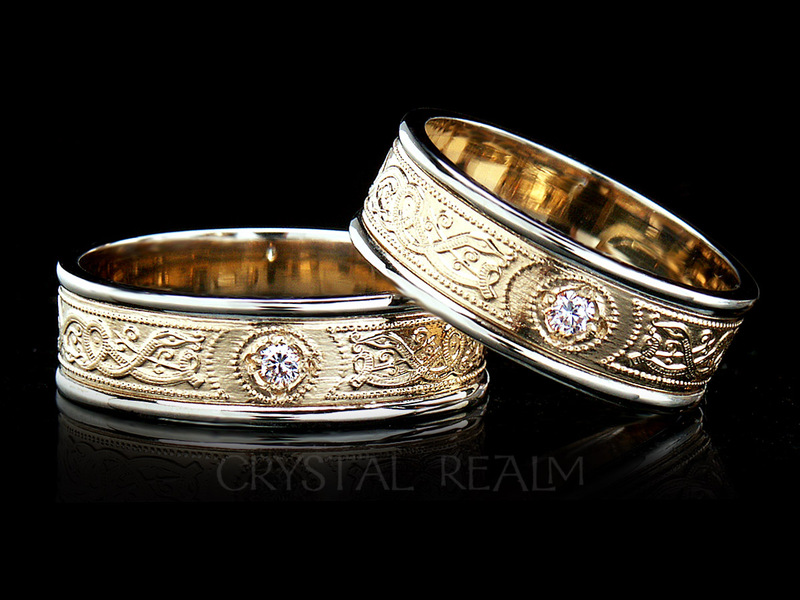 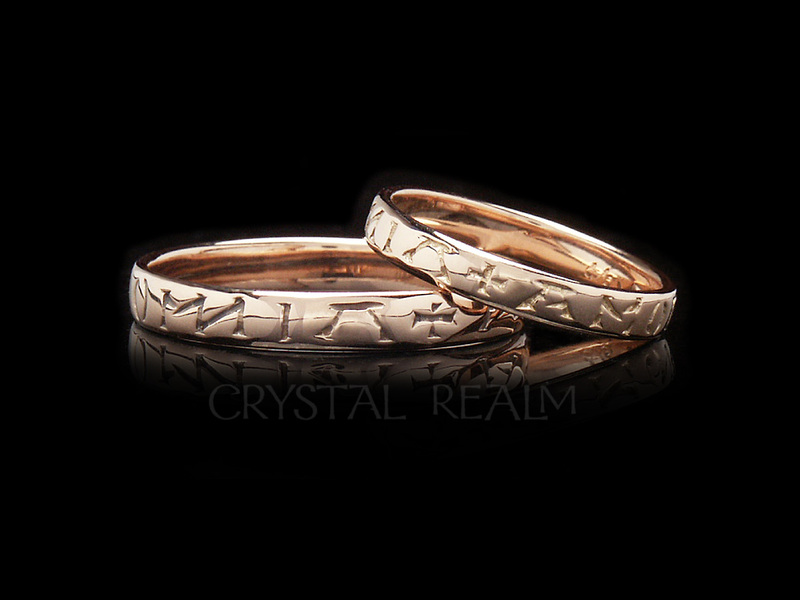 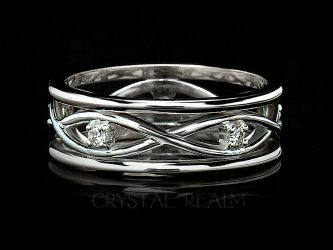 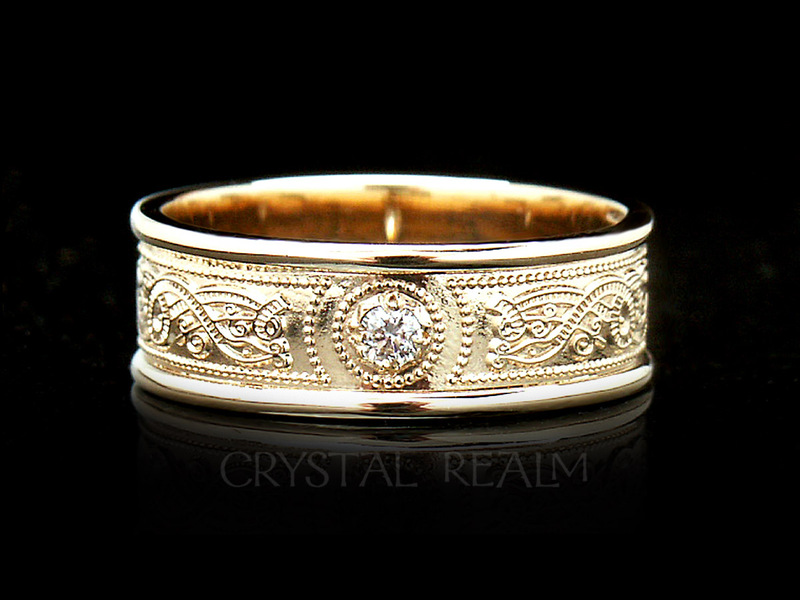 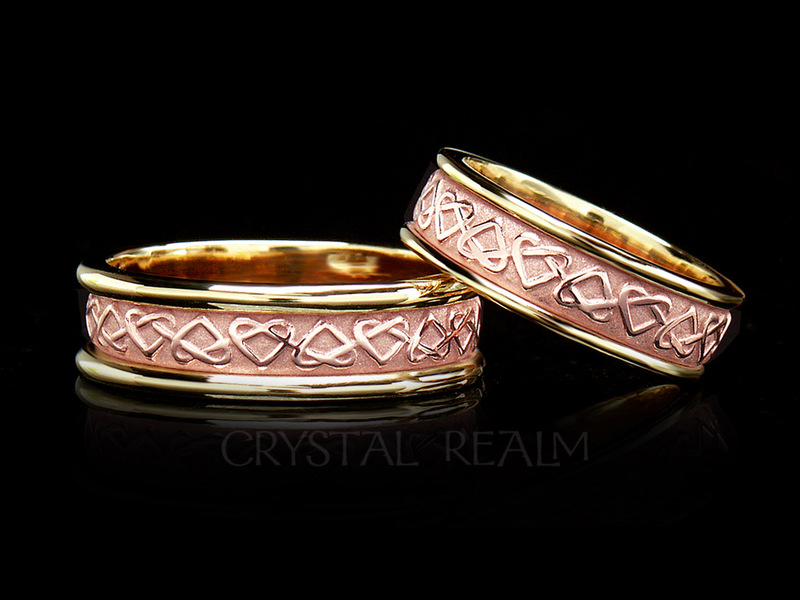 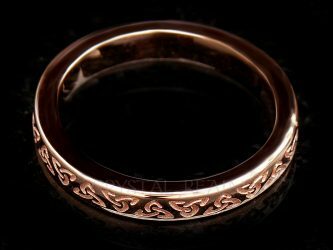 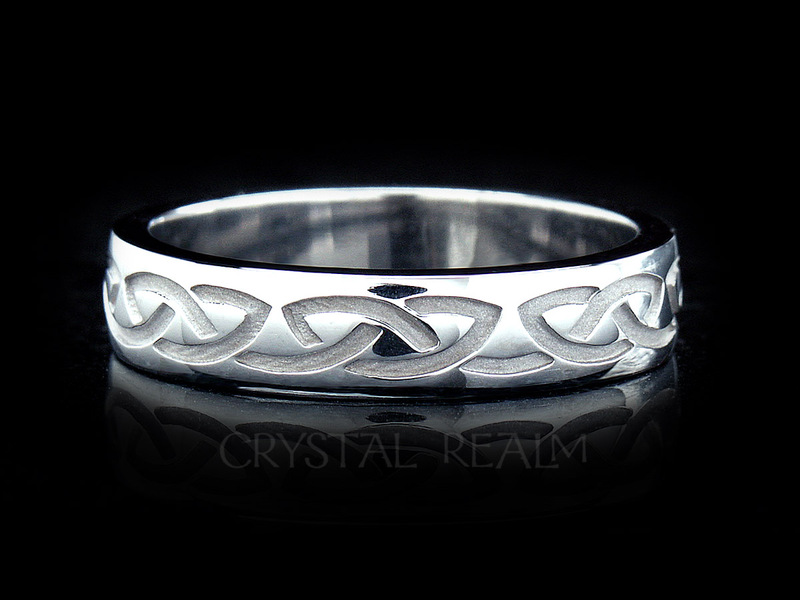 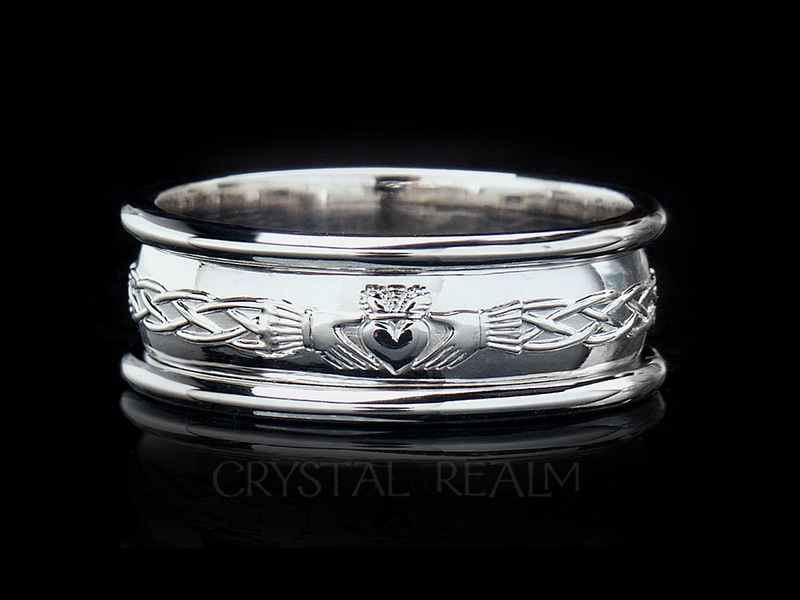 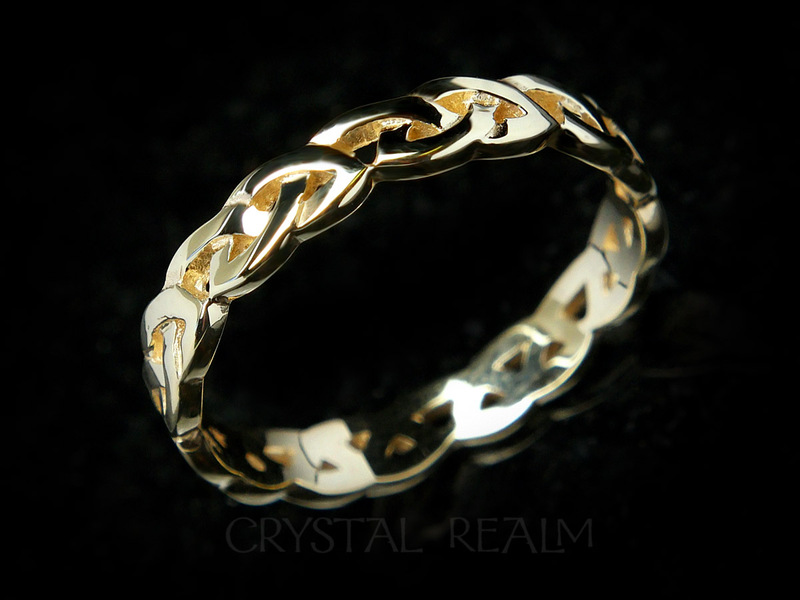 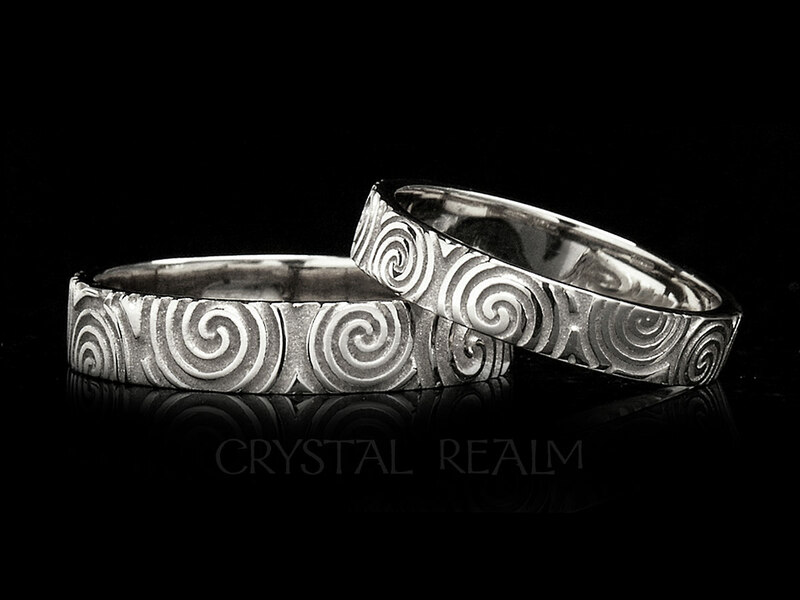 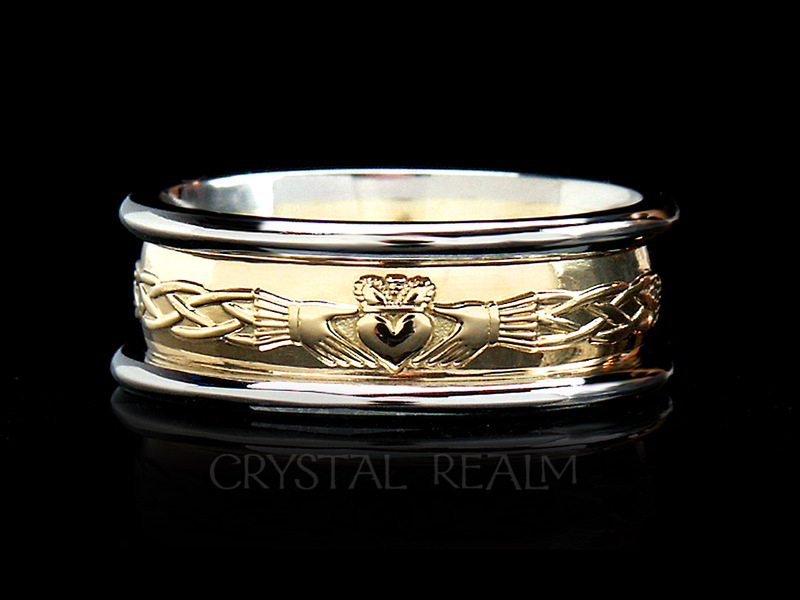 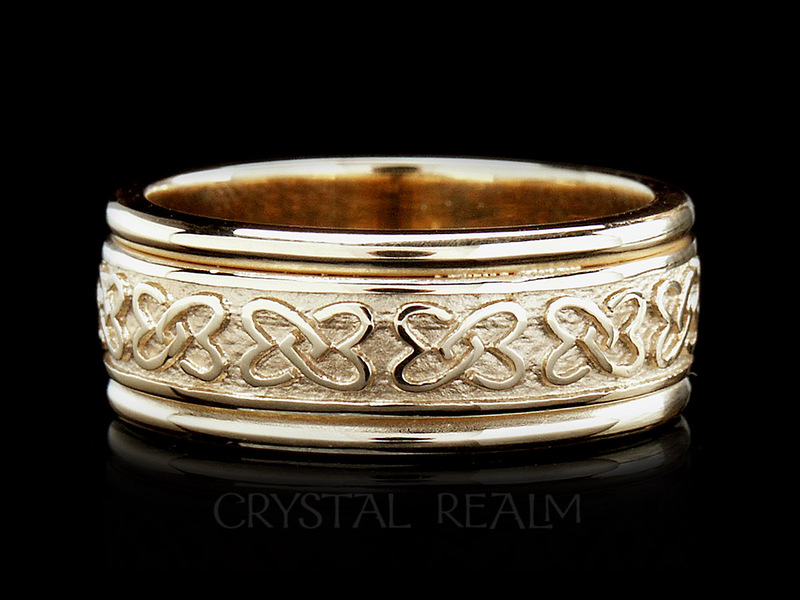 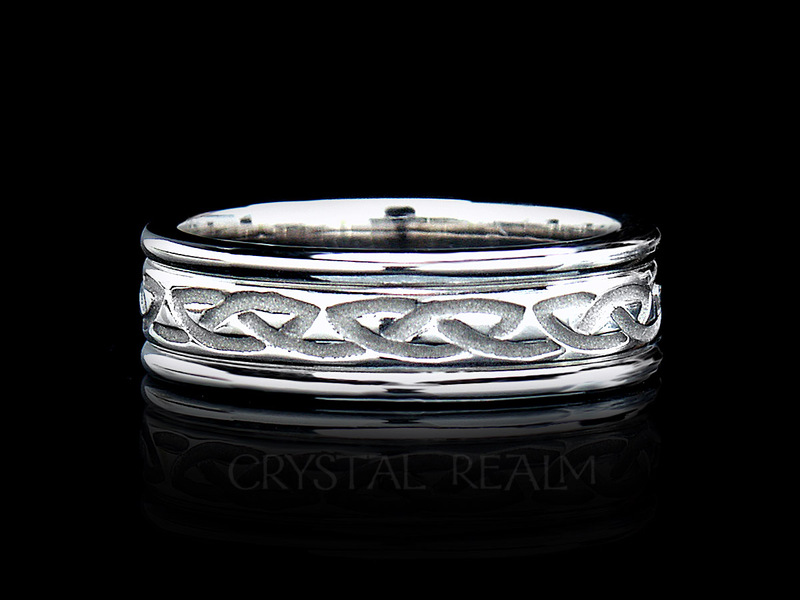 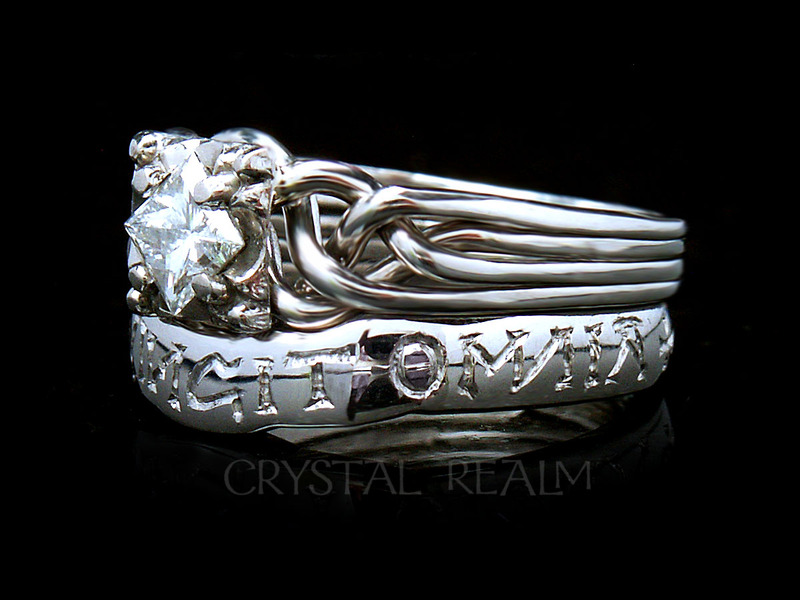 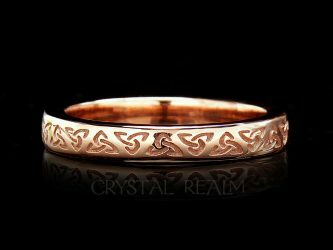 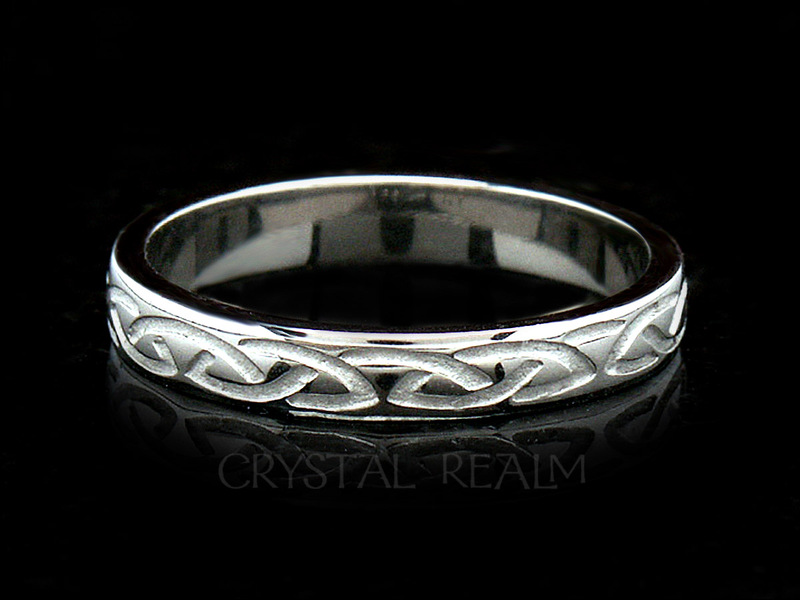 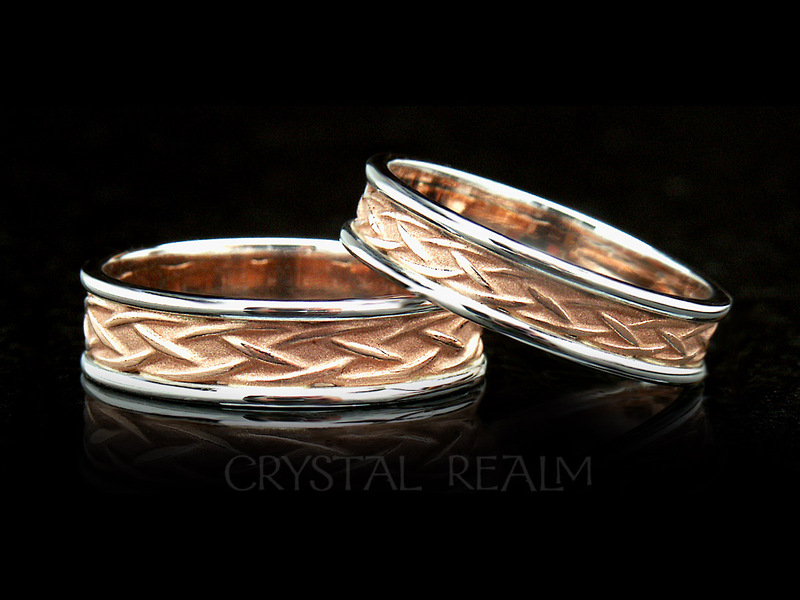 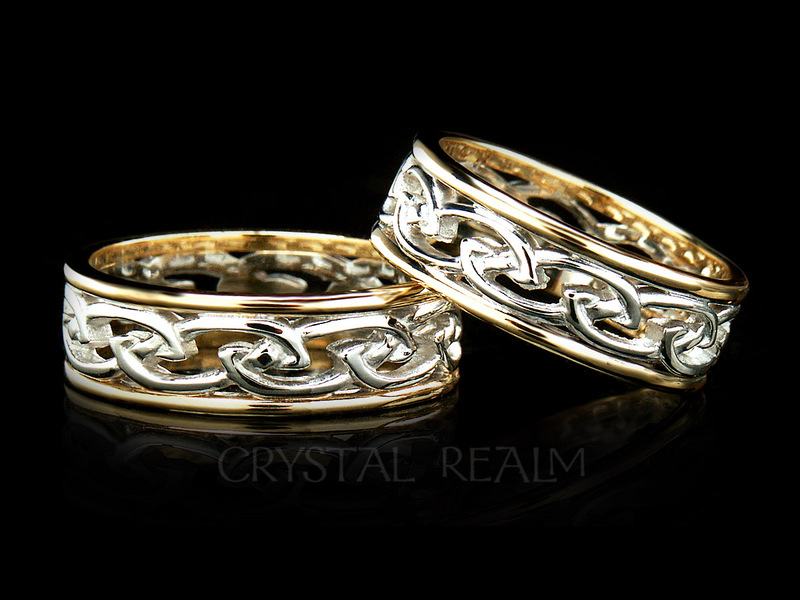 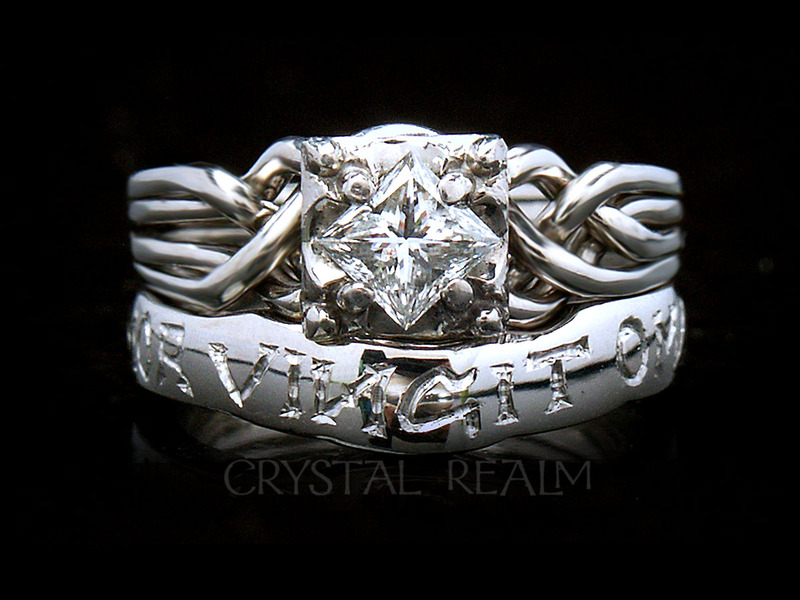 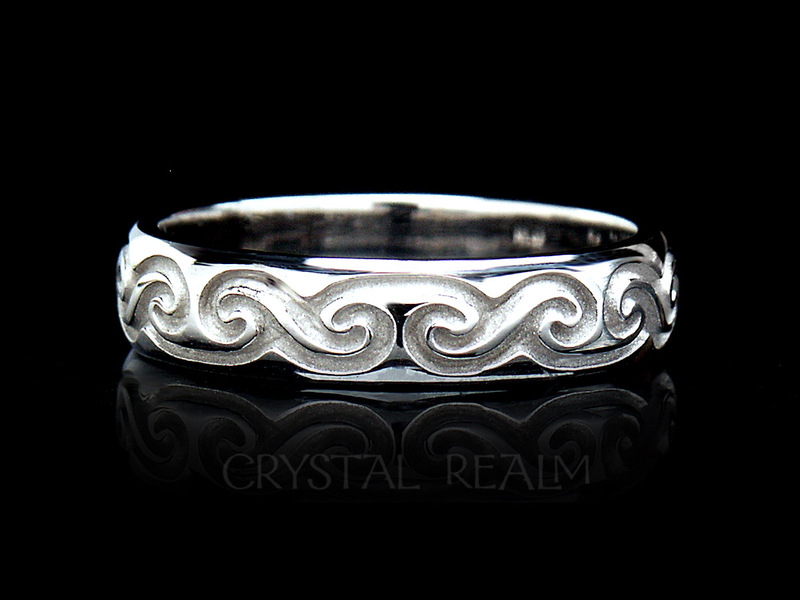 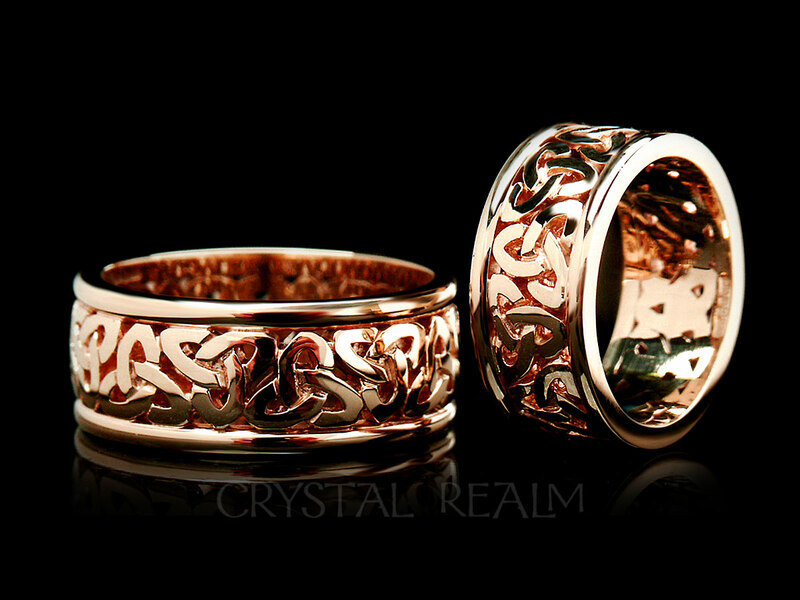 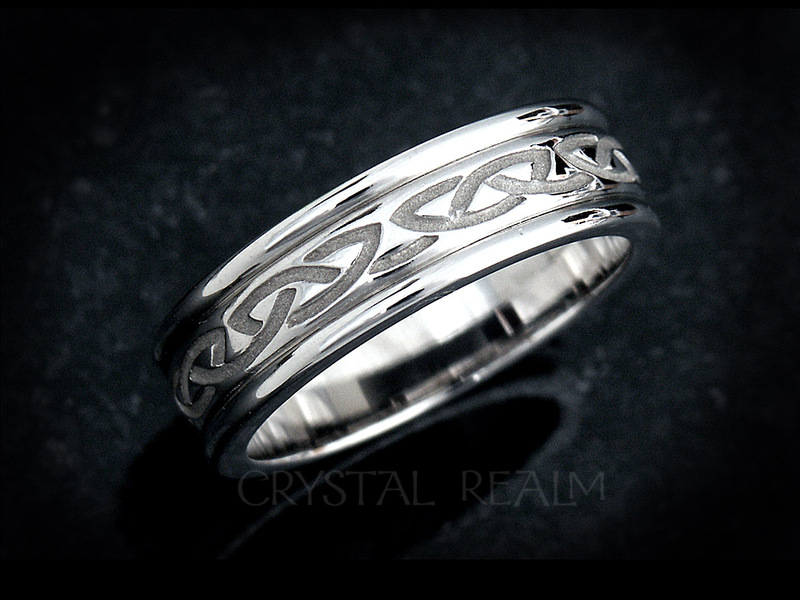 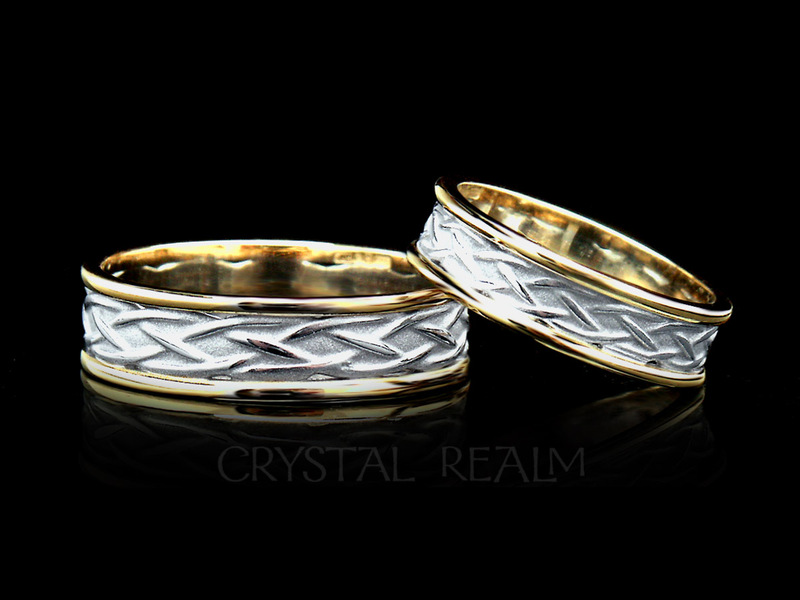 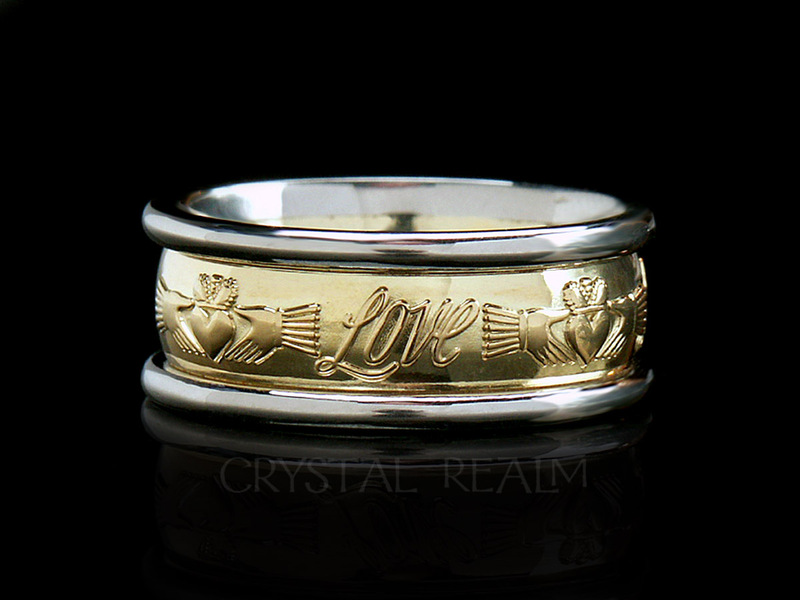 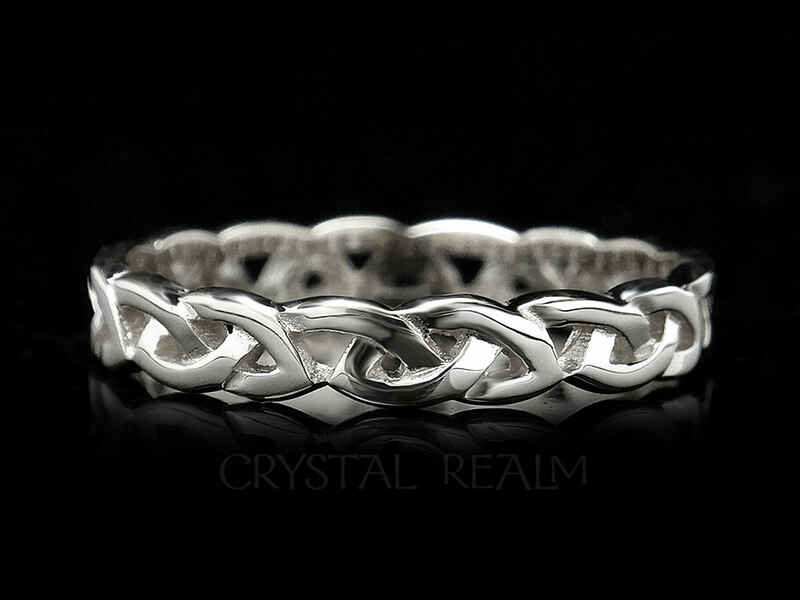 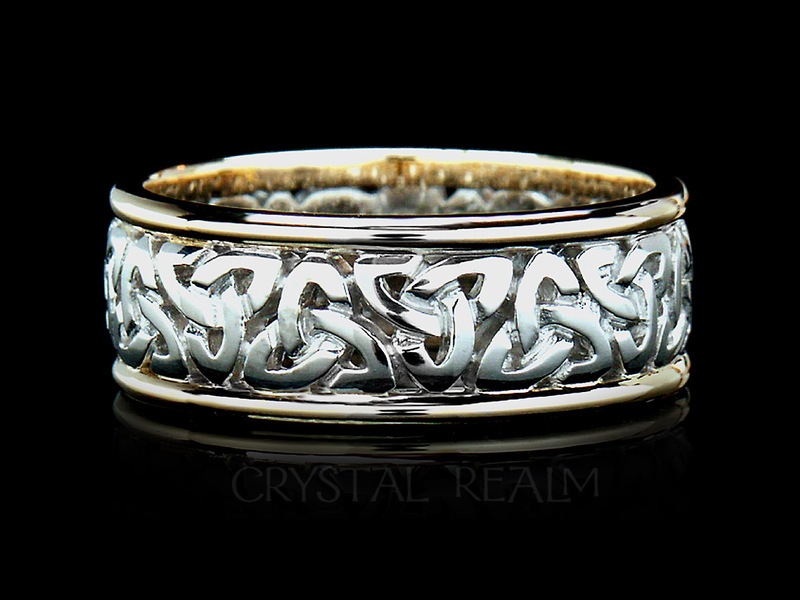 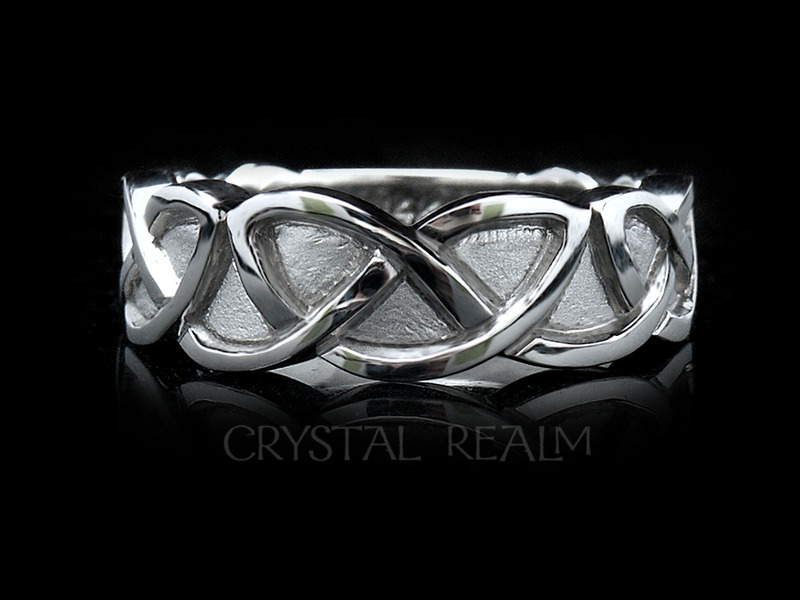 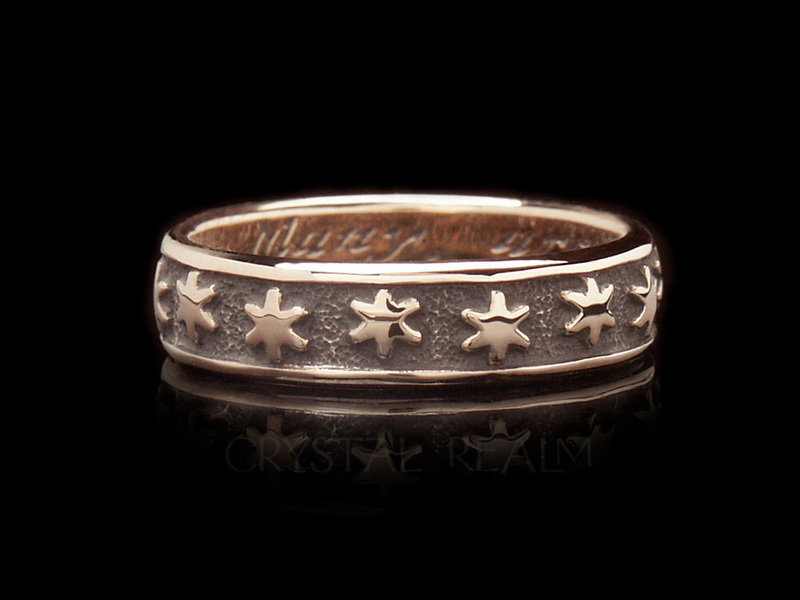 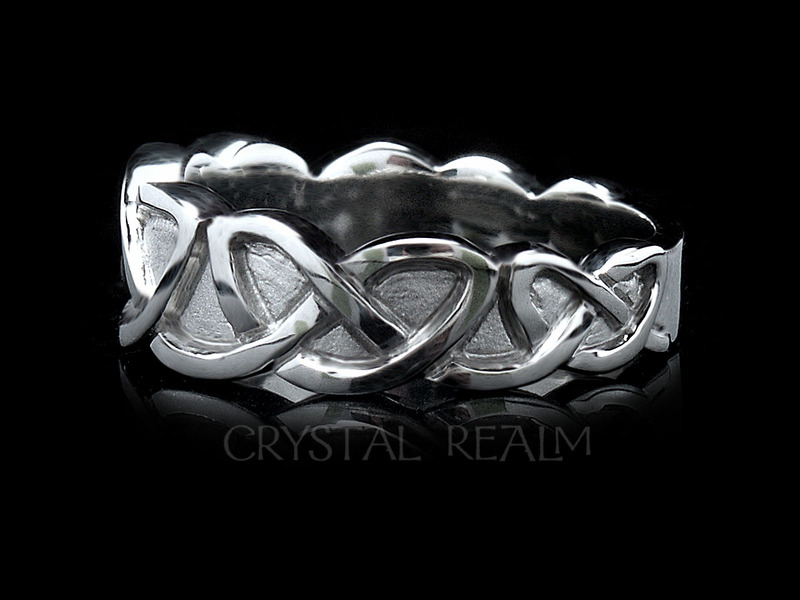 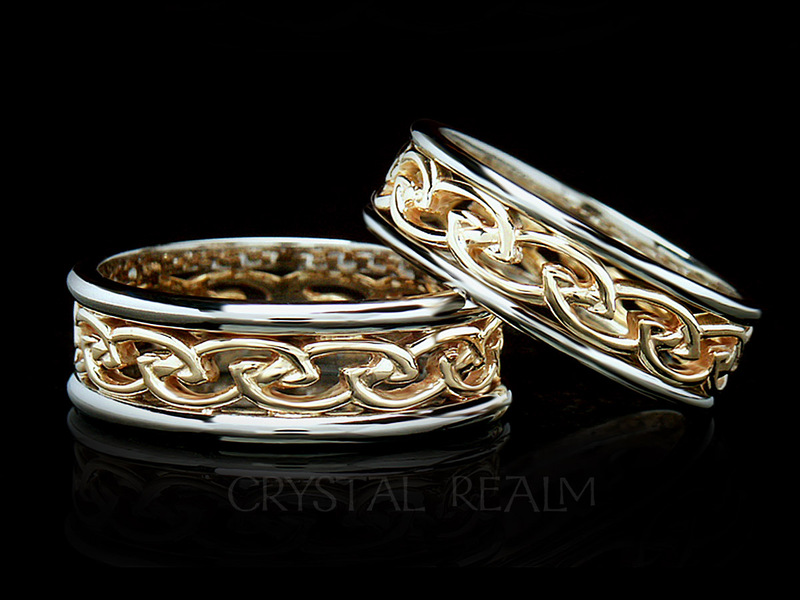 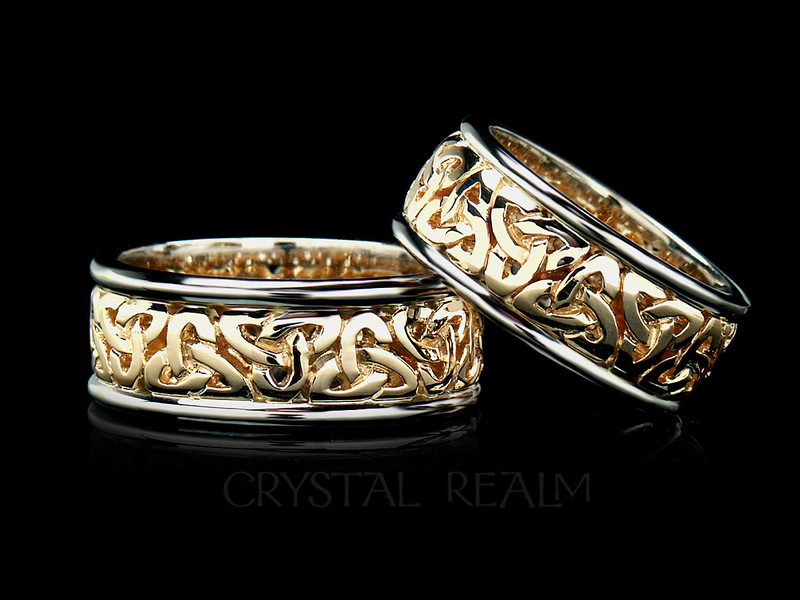 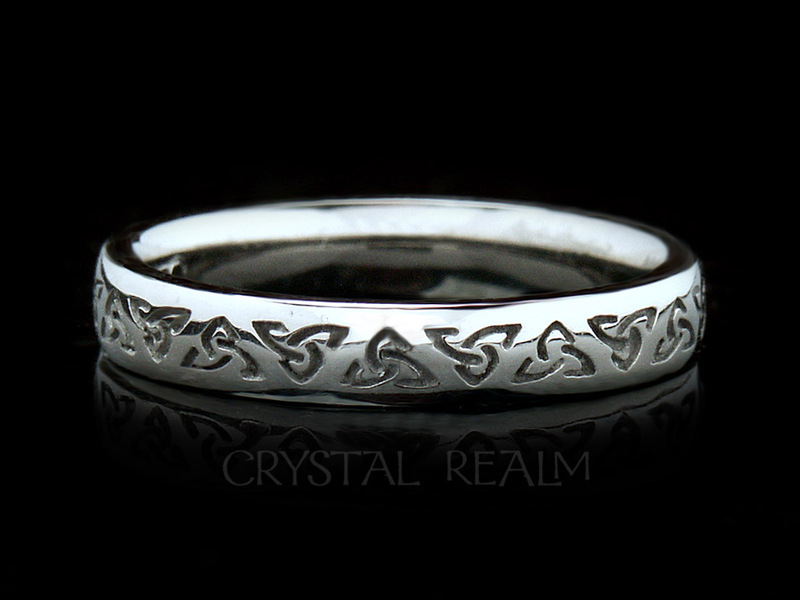 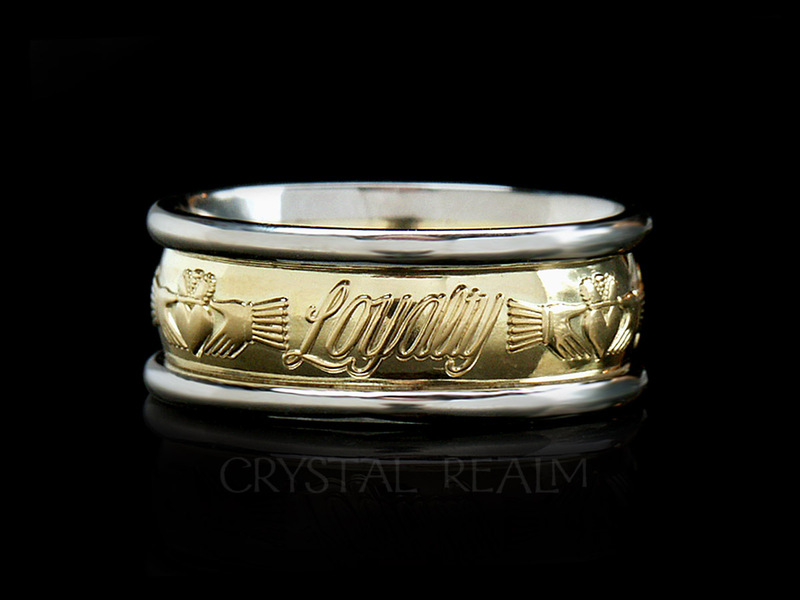 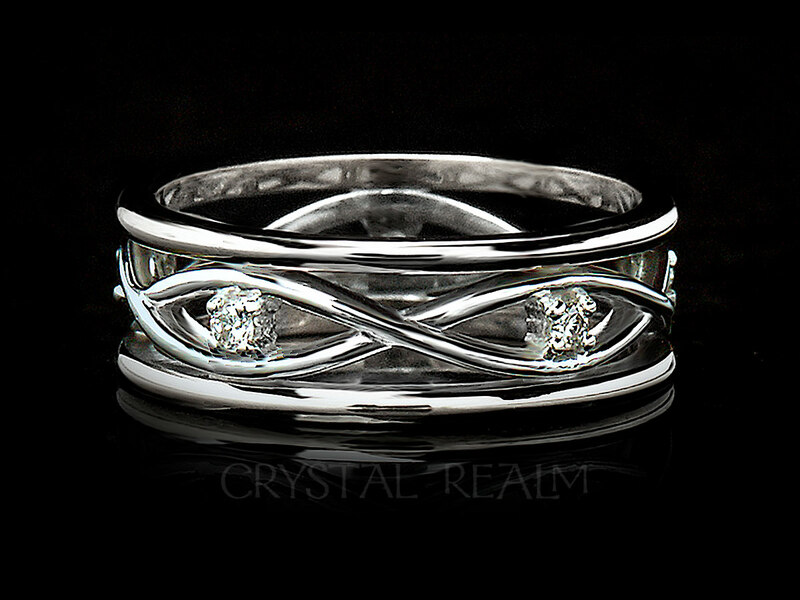 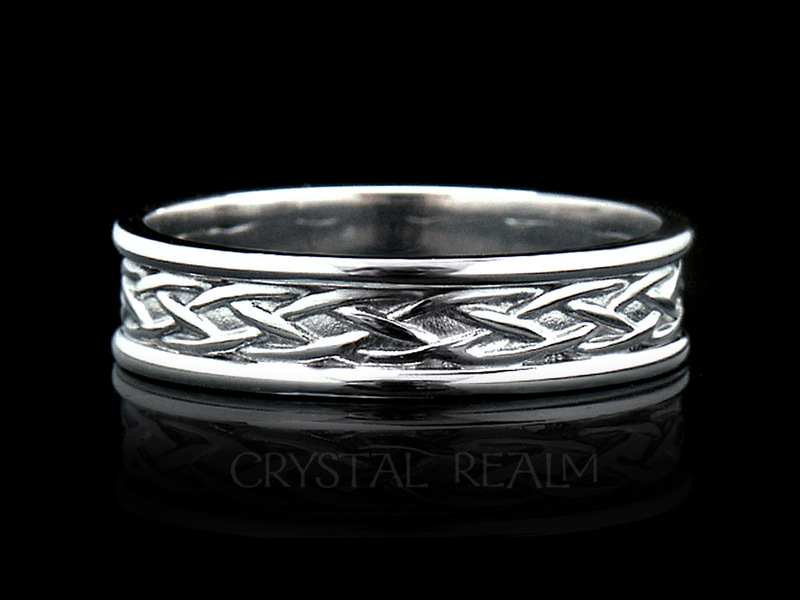 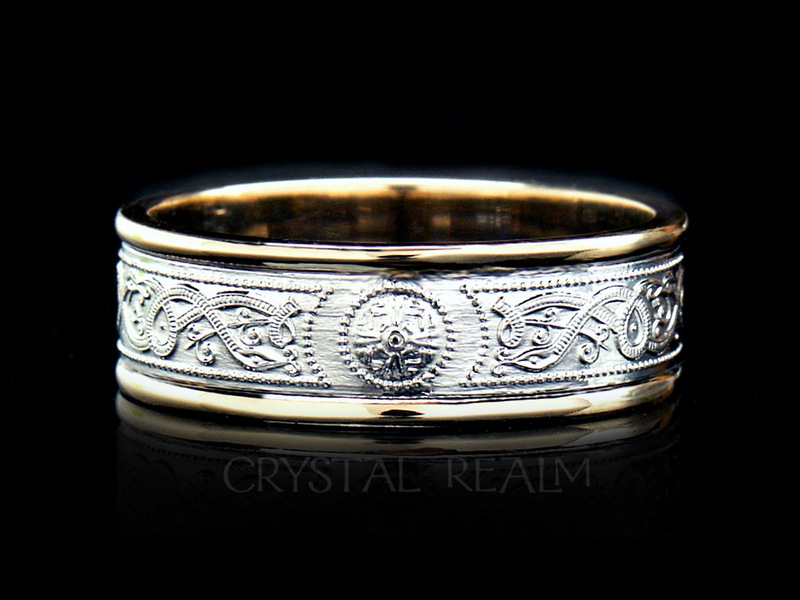 You may select from Custom Celtic Wedding Rings instead, which are designed and made by Crystal Realm, right here in the U.S. Click on banners below to start your search for the perfect ring(s)!